So this is what happens when you mix a motorcycle maker with a company that makes socks and pants, it's quite unique isn't. Yes, Royal Enfield has less prevalent way when introducing their special edition motorcycle productions. 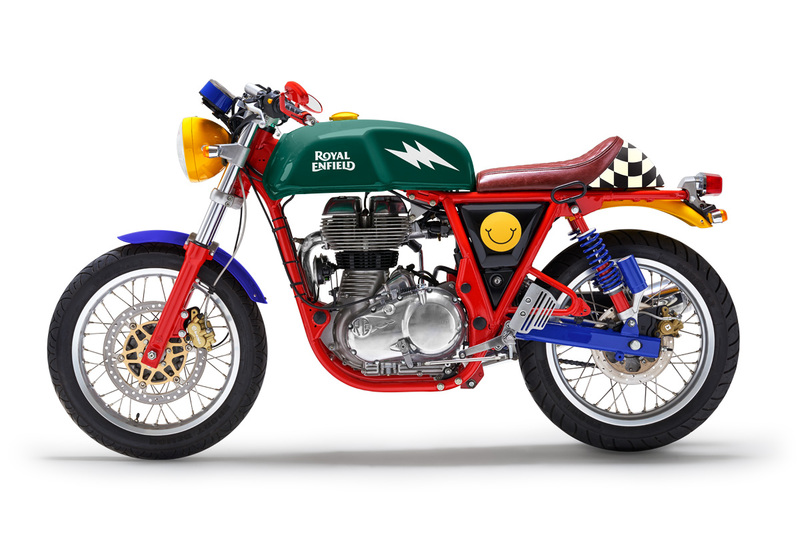 Titled Royal Enfield Happy Socks limited edition, the Indian motorcycle manufacturer is working on the Continental GT with the colorful paints. As quoted from Morebikes, Royal Enfield adopted the colors of Happy Socks socks and pant products on the entire body and frame of the Continental GT motorcycle. And then the results is displayed at four exclusive Royal Enfield dealers. The classic style motorcycle manufacturing specialist also provides retro helmet with shades of green-red flag racing and emblazoned with the logo of Royal Enfield and Happy Socks. Meanwhile, Happy Socks promote their products namely funky socks and boxer shorts are also with the Royal Enfield logo. 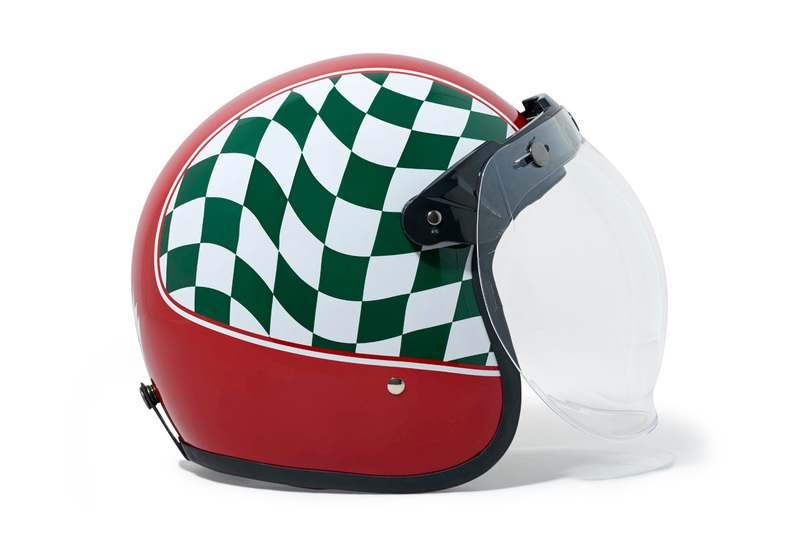 These unique helmets sold for ‎£150, or approximately Rp.2.56 million. 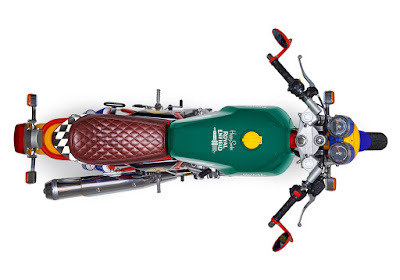 However, the Royal Enfield Continental GT is not included as part of a sales promotion special edition. And the Royal Enfield Continental GT itself was a cafe racer-styled motorcycle. This motorcycle carrying a single cylinder 535 cc engine with the power output up to 29.1 hp at 5,100 rpm and torque of 44 Nm at 4,000 rpm.